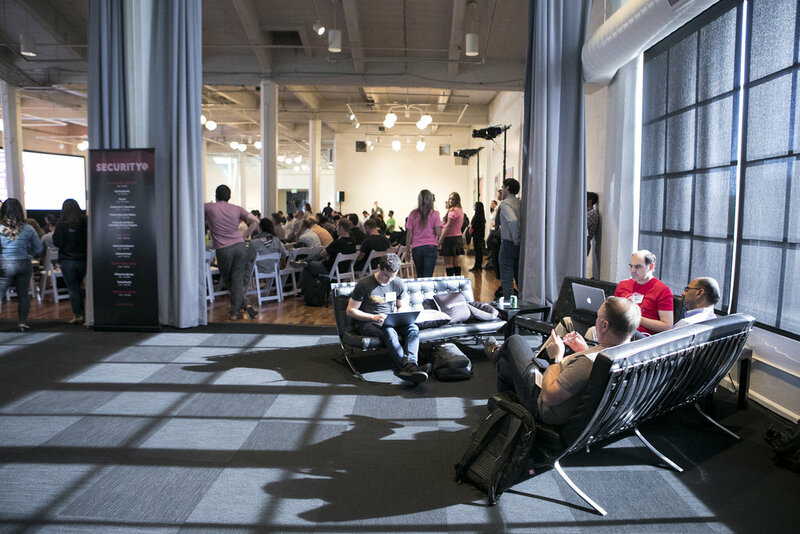 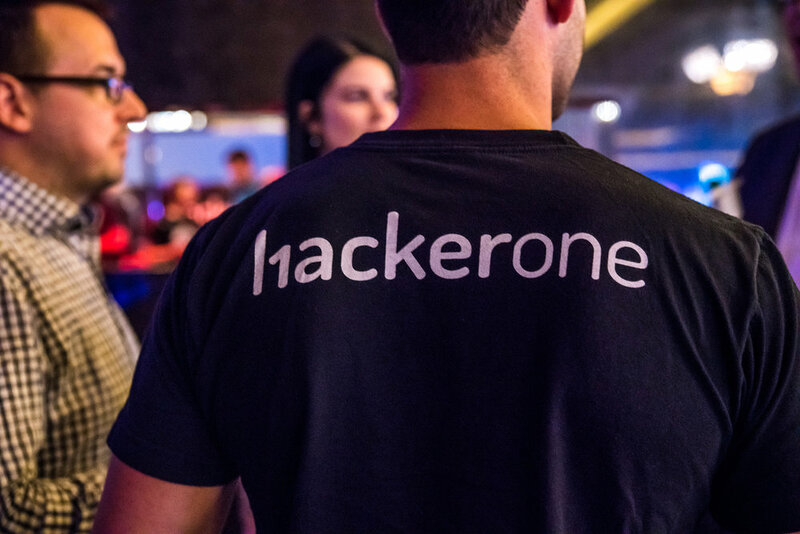 HackerOne presented the inaugural Security@ conference in San Francisco. 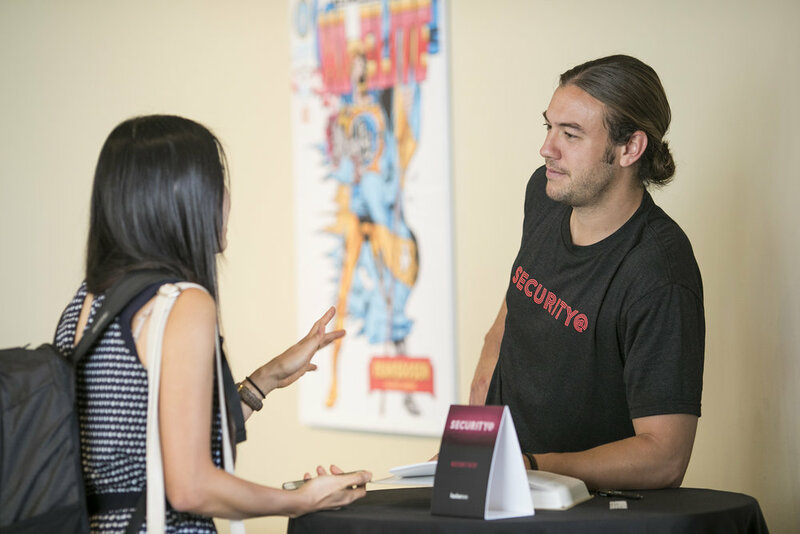 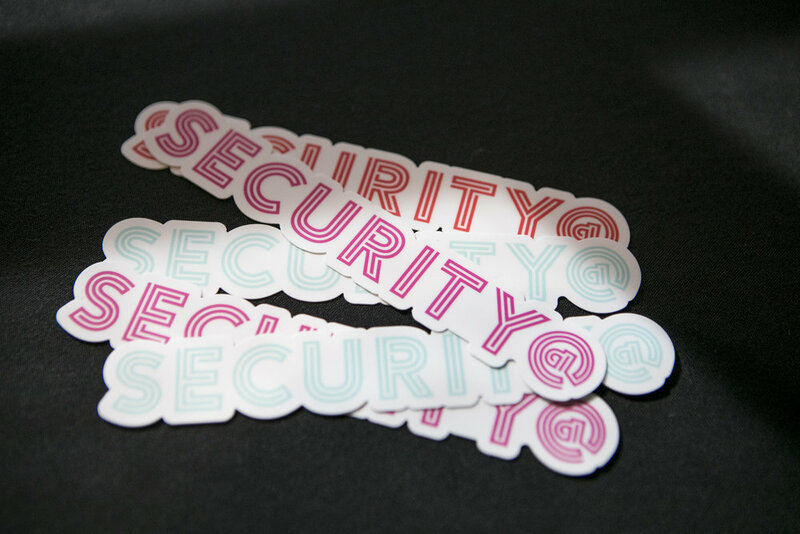 200 security leaders, hackers and industry experts came together for groundbreaking keynotes, presentations and networking with industry leaders who are paving the way to a safer internet. 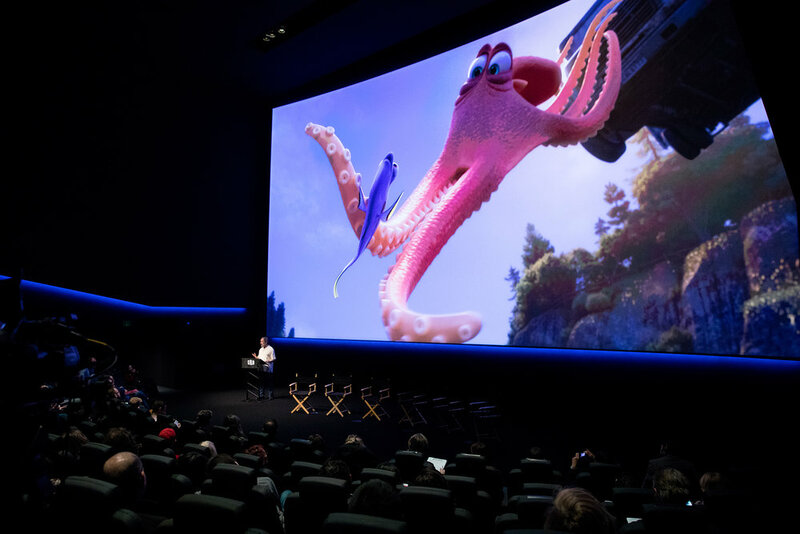 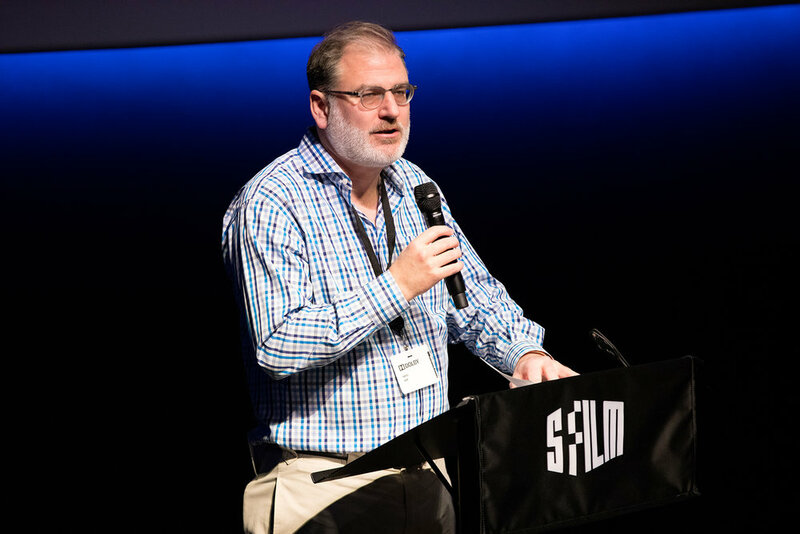 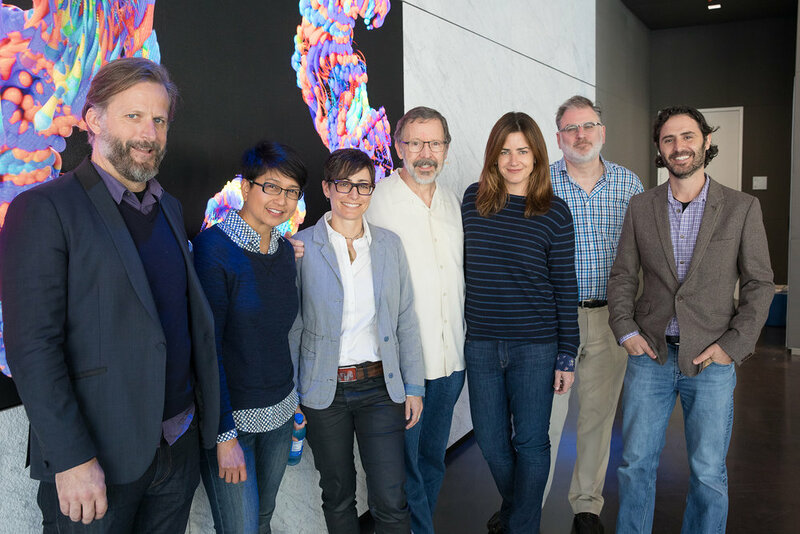 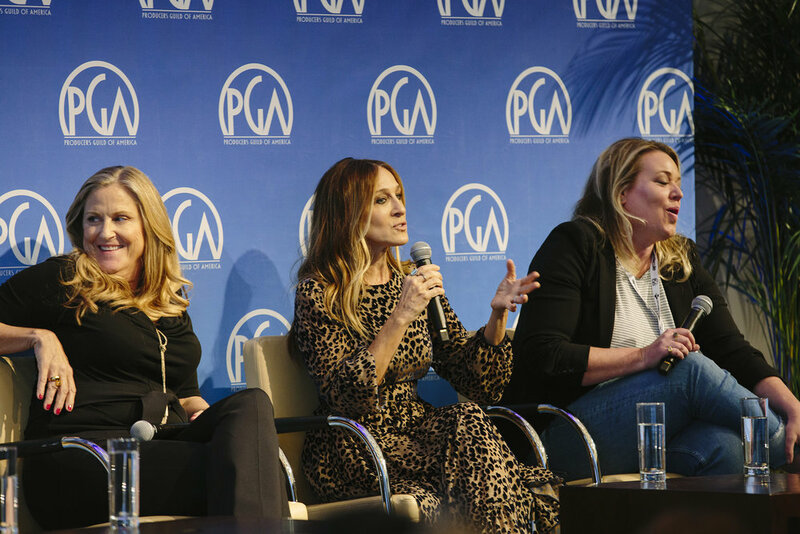 The inaugural Creativity Summit, produced in partnership with bay area-based Pixar Animation Studios and WIRED magazine, brought together trailblazers at the intersection of film and technology. 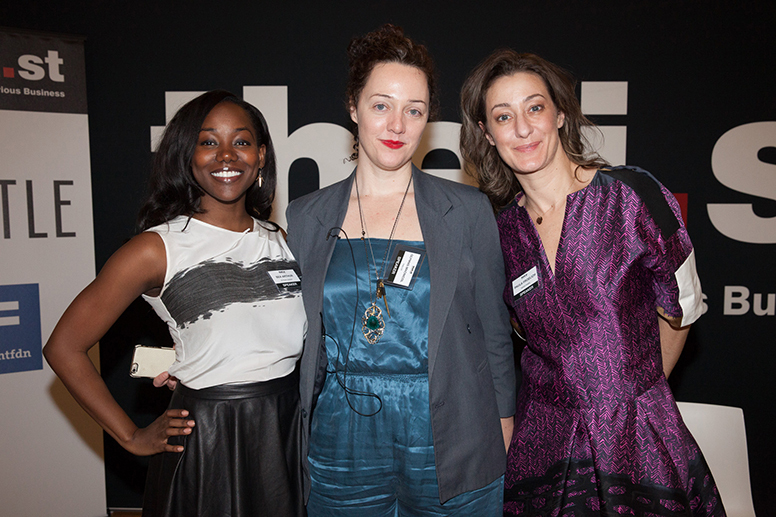 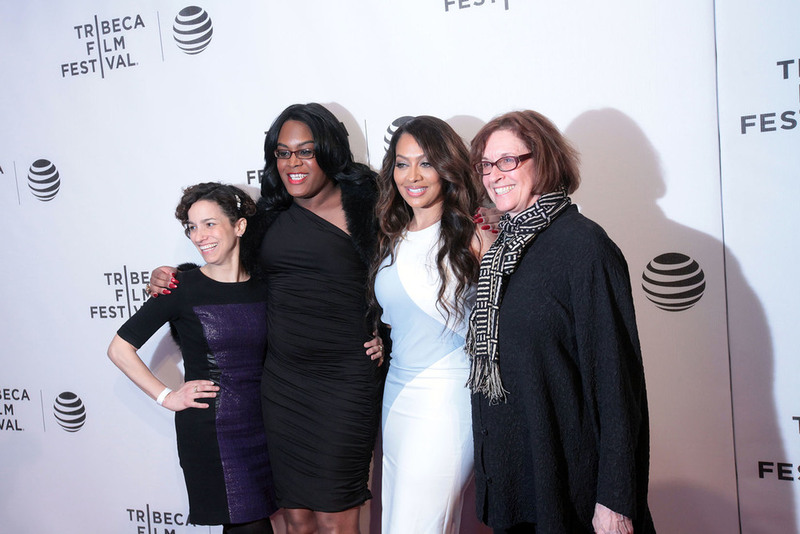 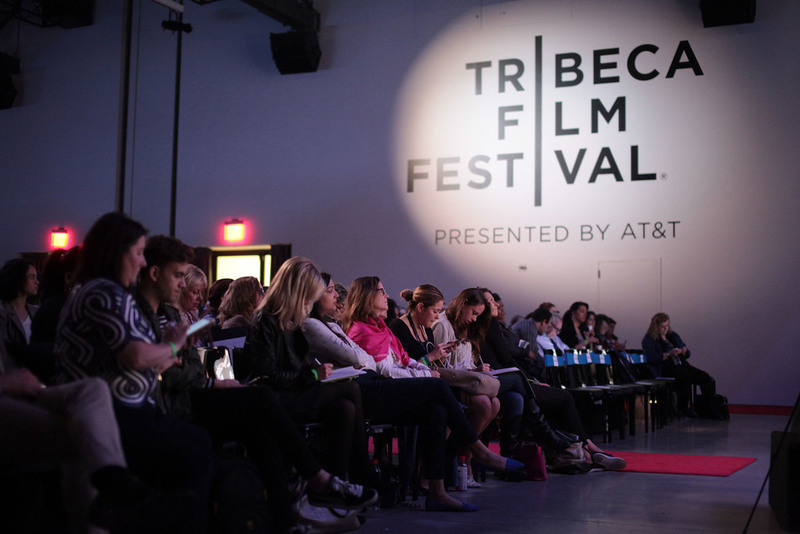 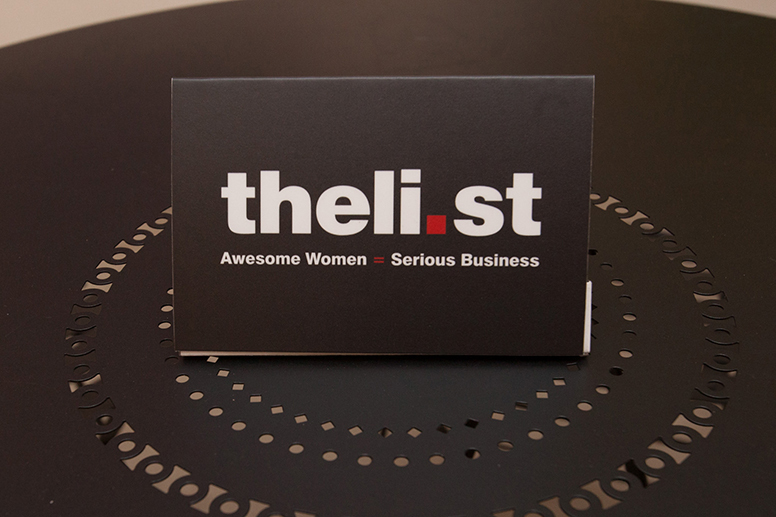 The Li.st and Refinery 29 teamed up with Tribeca Film Festival to present the Daring Women Summit. 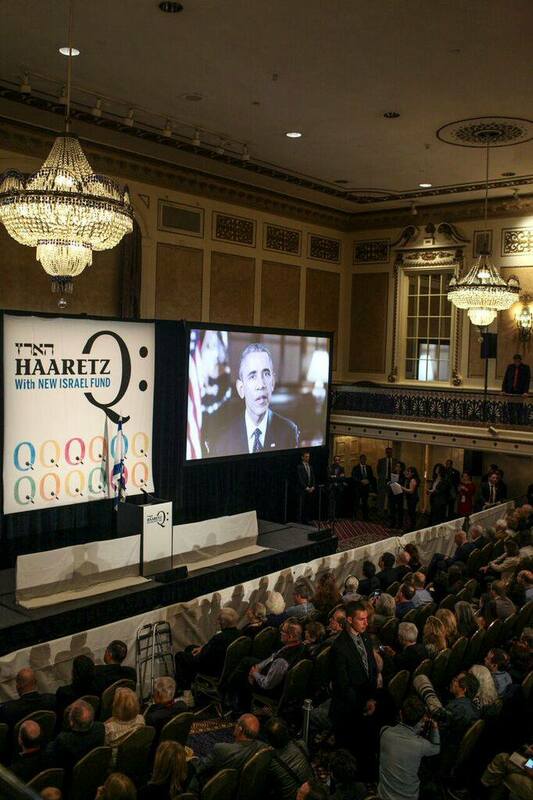 More than 1,000 Americans, Israelis, and Palestinians participated in the HaaretzQ Conference in New York. 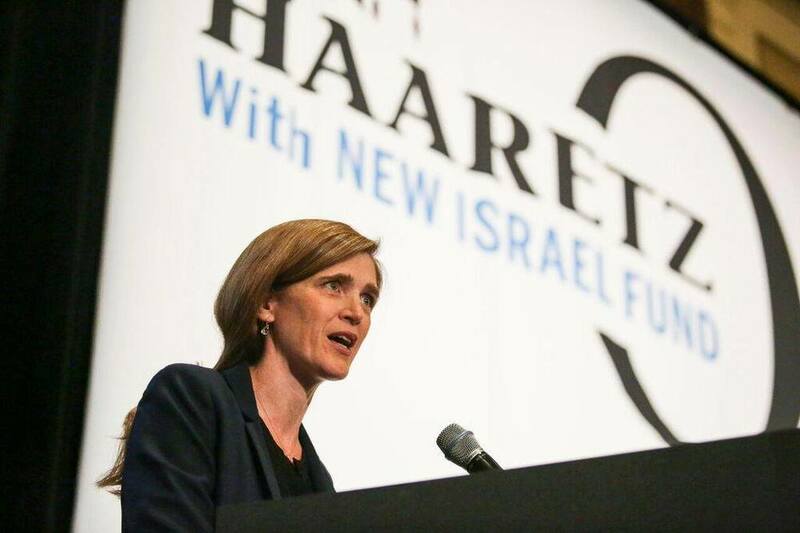 The conference was organized as a partnership between Haaretz, Israel’s leading daily newspaper, and the U.S.-based New Israel Fund, the leading organization advancing democracy and equality. 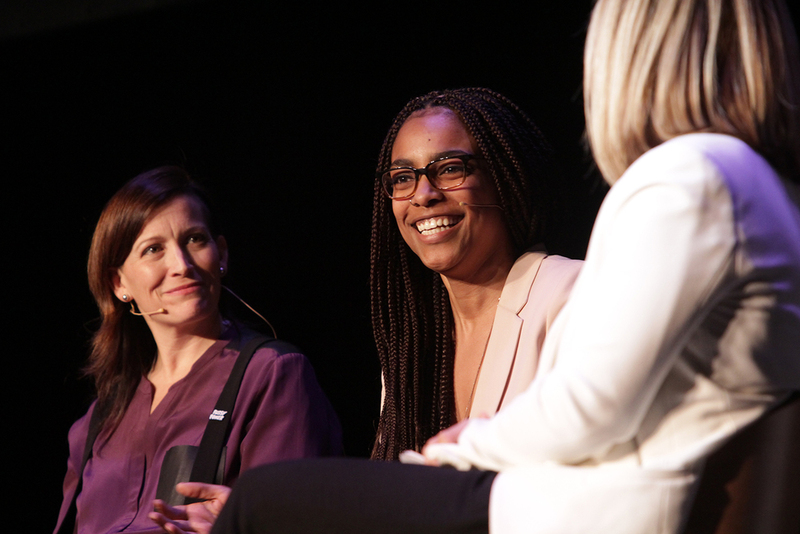 in collaboration with IRL Productions, THELI.ST presented the inaugural Power Habits conference INSPIRED BY THE BEST-SELLING COLLECTION . 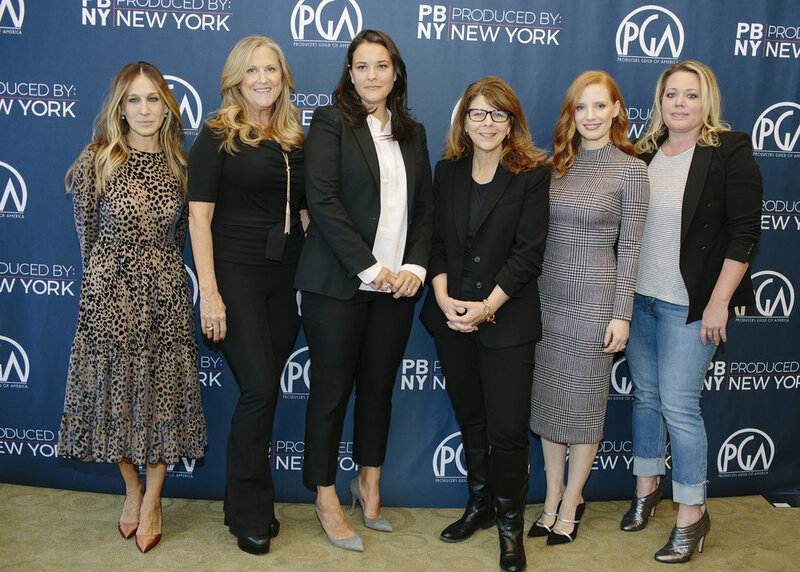 The conference began with breakfast, followed by an all day panel featuring an impressive group of women who shared how they got to where they are. 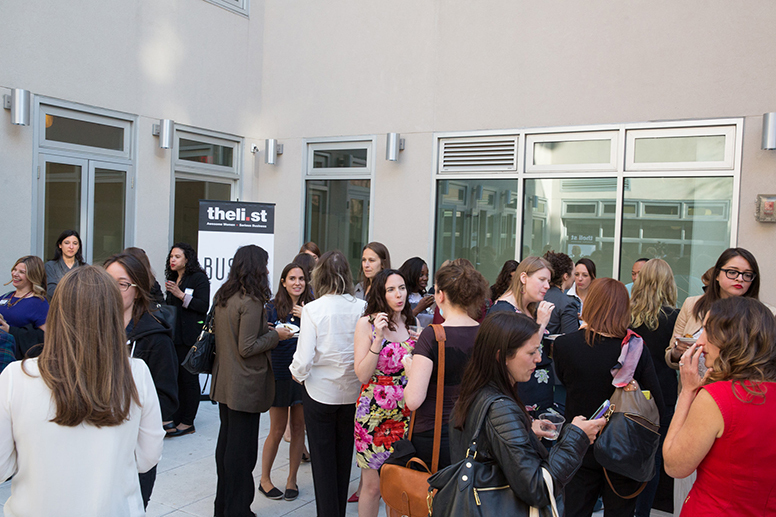 The day ended with mingling and cocktails. 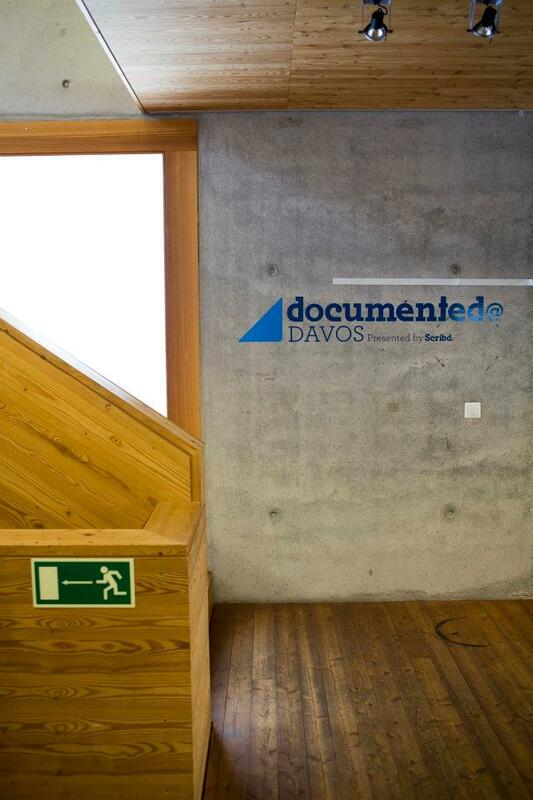 Documented@Davos program was hosted by Scribd in parallel to the World Economic Forum annual meeting in Davos, Switzerland. 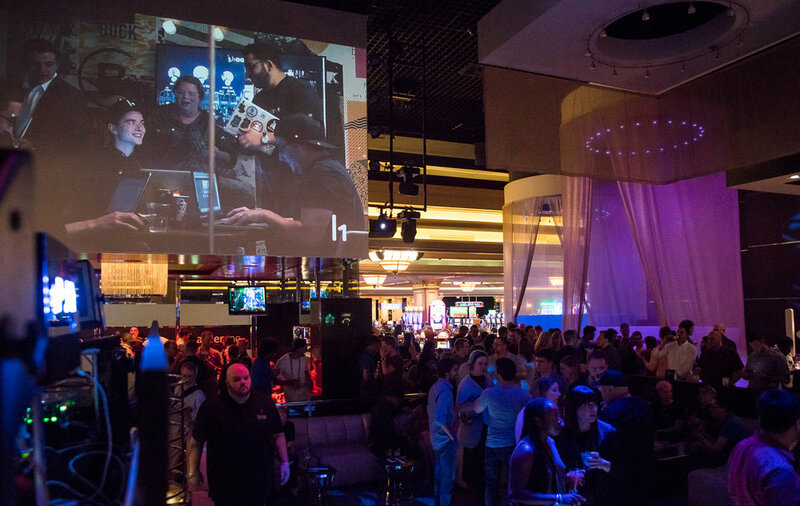 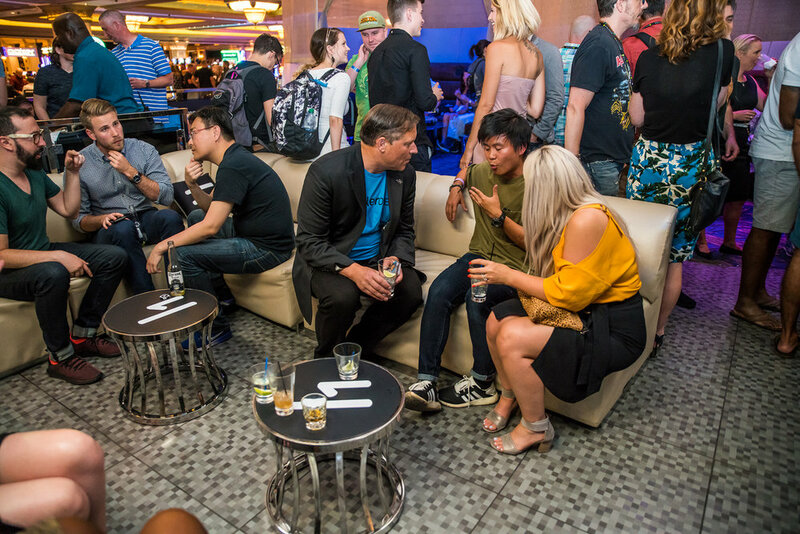 IRL produced a video series on-site and designed a lounge experience which offered attendees desks, power chargers, wifi and a coffee bar. 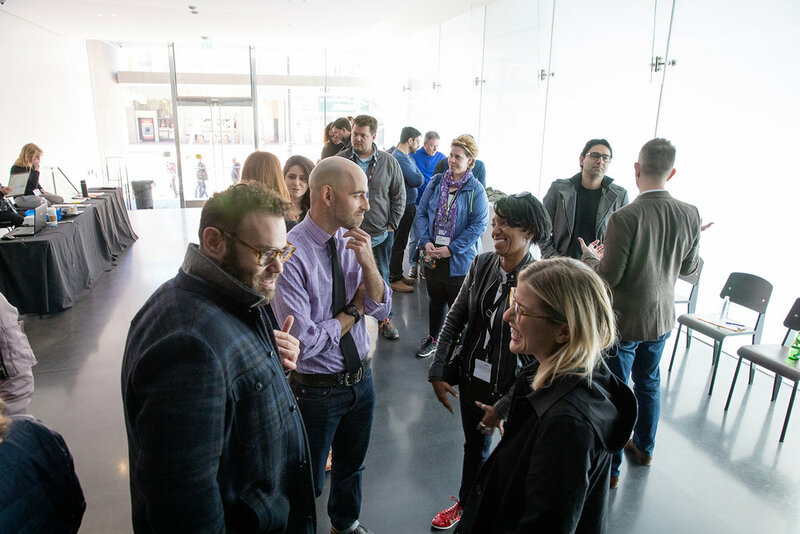 Video interviews provided unprecedented access to conversations with some of the most innovative thinkers, leaders and change makers of our time. 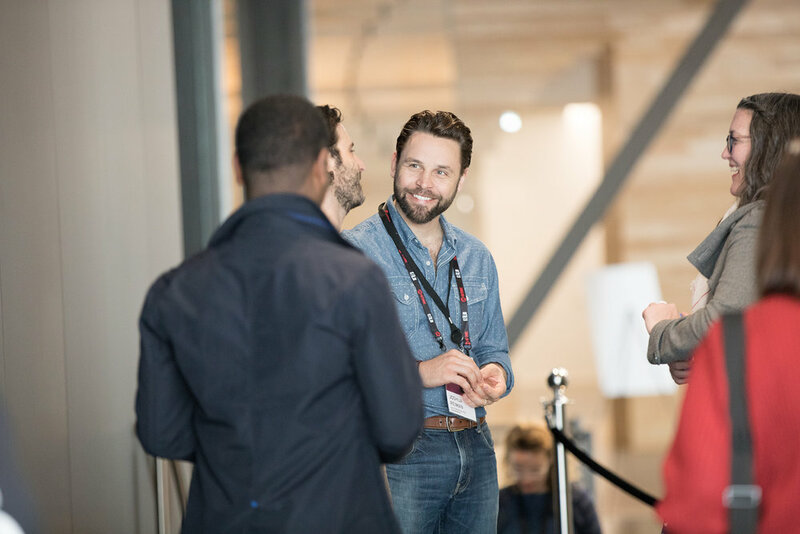 Documented@Davos was hosted by Randi Zuckerberg, creator of Facebook Live, and Pete Cashmore, founder and CEO of Mashable and all posted to Scribd's site.